Hurry up, there are only 7 item(s) left! 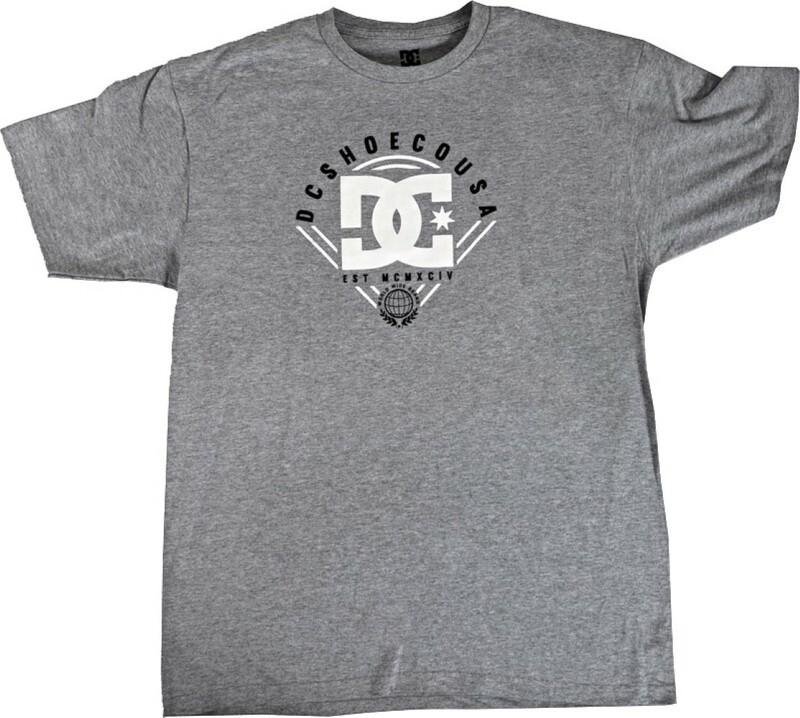 DC Mens Global Point T-Shirt. Check-Out Later If you do not choose to Check-Out now, you will be notified by eBay via e-mail that you are the winning bidder. There is no need to contact us to arrange payment. We will automatically send you an e-mail within 24 hours of an auction closing. Our message will contain a link to our simple and secure checkout system, where you will be able to quickly and conveniently pay for your purchase. You may also continue purchasing additional items from our auctions or eBay store. You have 3 days from the end of the first purchase to add additional items to your order. Make sure all of your auctions have ended prior to checking out. All of your purchases will be consolidated into one checkout! For shipments to Utah addresses, we are required by State law to collect 6.85% Sales Tax. This item is shipped in 1-2 business days. You can find�shipping costs in the shipping section of the listing. If you are unable to select a certain shipping method at checkout please contact us and we will invoice you. We do combine shipping. Contact us for estimates. International Shipping: Shipping costs are also based on the weight of the garments purchased. USPS gives a 6-10 day shipping estimate for first class and priority mail. This is subject to time in local customs and local delivery. All customs duties and fees are the responsibility of the buyer. For an estimate on shipping for multiple items please contact us. Return policy: Items may be exchanged or returned. Items must be received in the same condition as received with all tags attached. All shipping costs are the responsibility of the buyer. Items returned for credit will be refunded the full purchase price with an agreement for cancellation. The Smooth Shop is an independent specialty retailer of apparel, footwear and accessories of Surf, Skate and Snow lifestyles. We make you look great while living your best life. Come join us and wear your passion. We are headquartered in Logan, Utah.